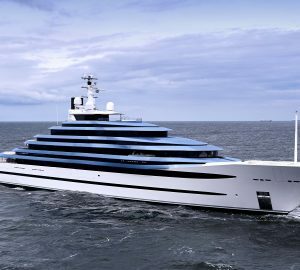 At the Cannes Yachting Festival held last month, Benetti announced the sale the 50m fully custom superyacht BNow 50 designed by RWD. 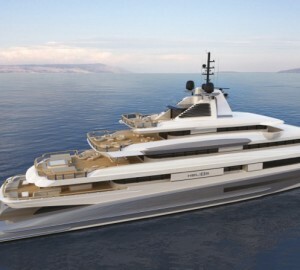 The yacht will feature a modern interior with a welcoming atmosphere onboard. 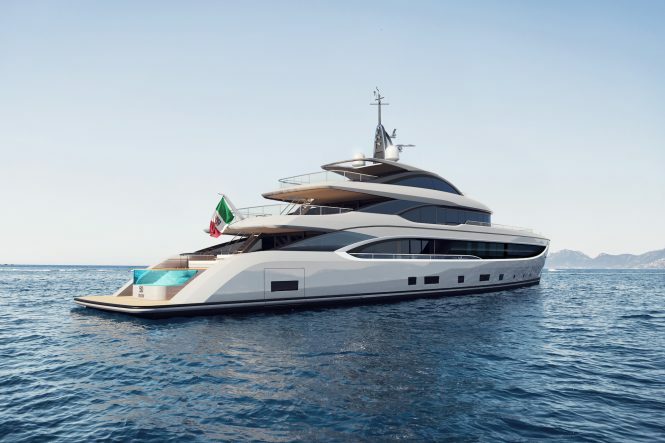 Soon after the announcement, Benetti presented new models in the BNow yacht series at the Monaco Yacht Show 2018. The design concepts are ranging from 50 to 55, 63 and 68 metres. All of them are described as highly customisable with an opportunity for potential owners to meet the exact requirements. 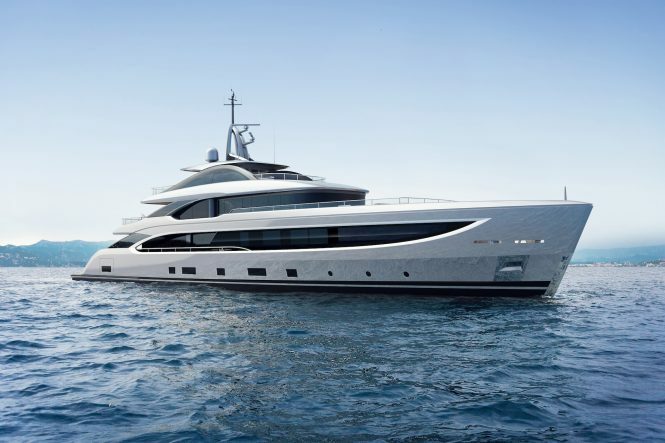 The exterior profile of the BNow yachts features an elegant look with elongated windows. 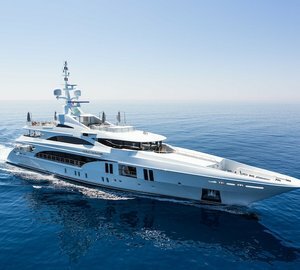 A large number of Benetti yachts have become extremely popular on the charter market over the recent years. They feature Italian design and style of the highest level. You can view all Benetti Charter Yachts here. 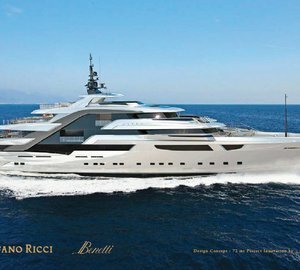 Please contact CharterWorld - the luxury yacht charter specialist - for more on superyacht news item "Benetti sells superyacht BNow 50".